If I don’t like surgical procedures, what are alternatives? 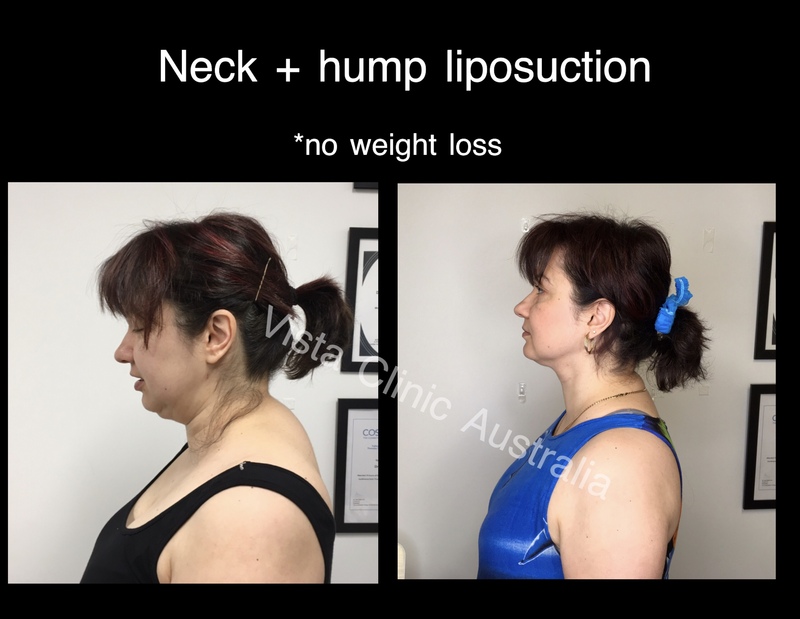 fat freezing techniques, but satisfaction rate in under chin area is small, we don’t use such technique for double chin at VISTA Clinic Australia Melbourne. Liposuction (or lipo sculpture would be more appropriate term) is still a golden standard in removal fat form neck and under the chin area. What combination of cosmetic procedures works best with liposuction? Liposuciton itself provides a good result, but particularly good combination with liposuction is a wrinkles separation or subcision. When your cosmetic doctor removes double chin, nasolabial folds may be more noticeable. French (wrinkle) subcision also provides additional skin tightening and lifting effect. Another popular procedure is upper face thread lift. What is double chin or neck liposuction? Fat removal with mechanical suction procedure from under the chin and jawline areas. Your cosmetic doctor may use assisted tools to ensure best skin tightening after the fat removal procedure. 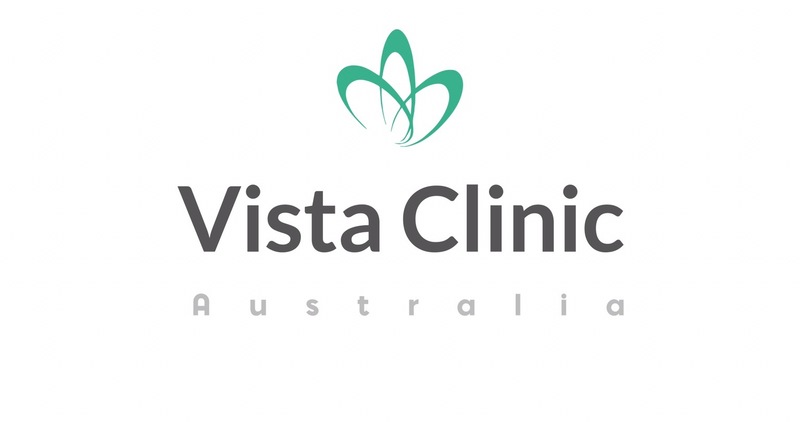 In VISTA Clinic Australia Melbourne the surgeon is using quite a few options to ensure the best income. Liposuction is a gold standard procedure for this area and usually visible straight away. Your doctor physically clearing fat deposits. 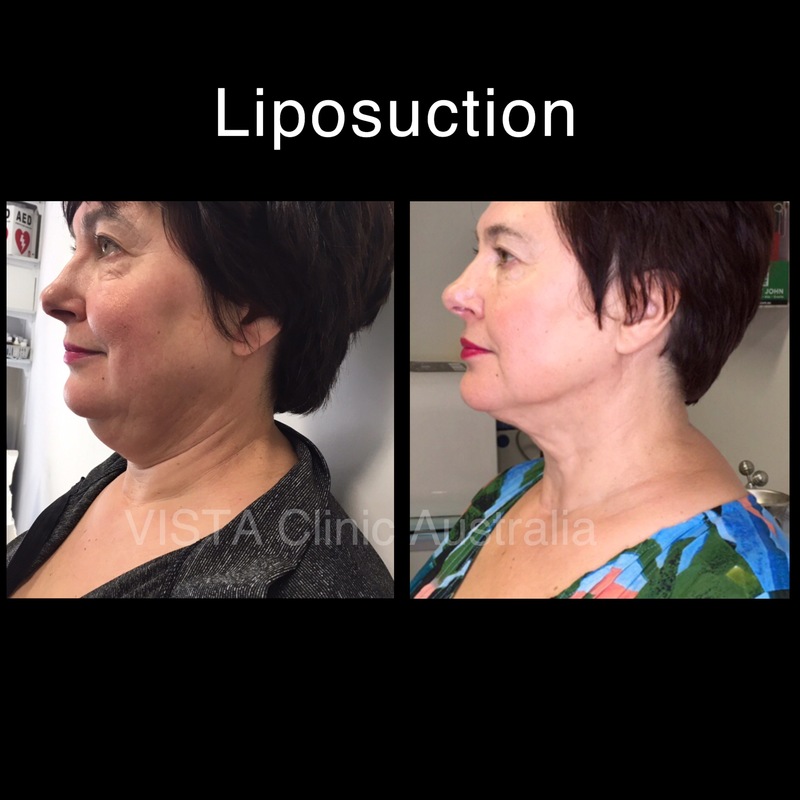 Private accredited hospital in the inner Melbourne for most of the liposuction patients. If there are only small amount (few ml), surgeon can clear it in the clinic rooms under local anesthetic. How my face will look like after neck/ double chin liposuction? Removal of fat from the lower face is 1 of our favorite procedures and it’s always rewarding for doctors to see how much patient is happy and their quality of life improved. Liposuction of neck and chin area is more accurately would be called sculpture. Surgeon is defining beautiful contour of chin, neck and jawline. Additional bonus is slight facelift effect – when we remove weight, pulling face down, the face tissues will be naturally elevated.